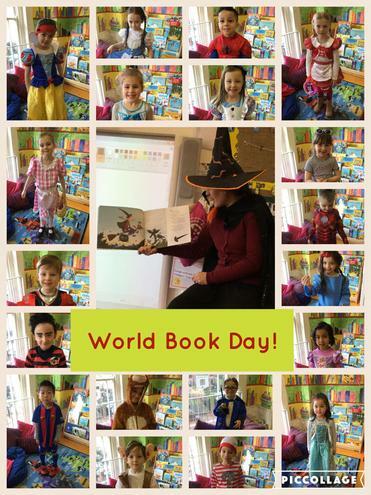 All of the staff would like to say a huge THANK YOU to you all for your participation in World Book Day 2017. 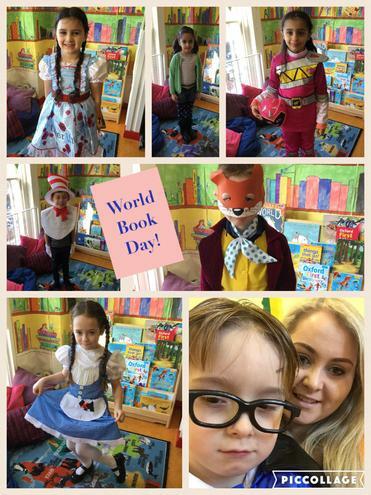 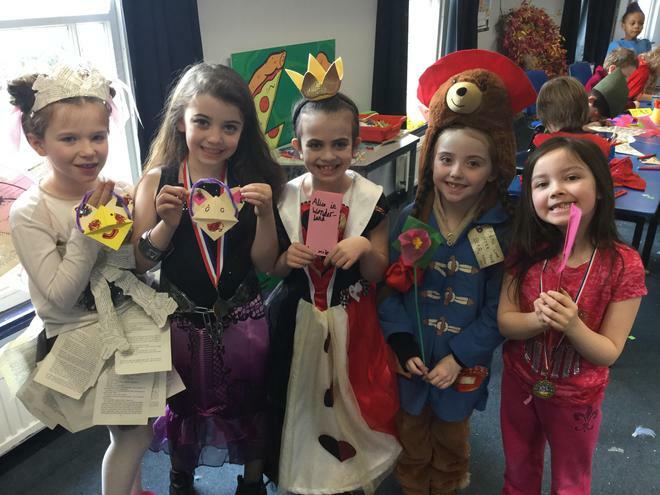 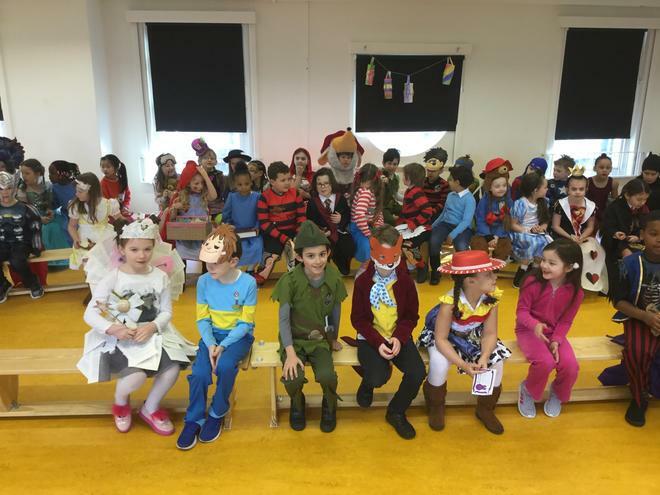 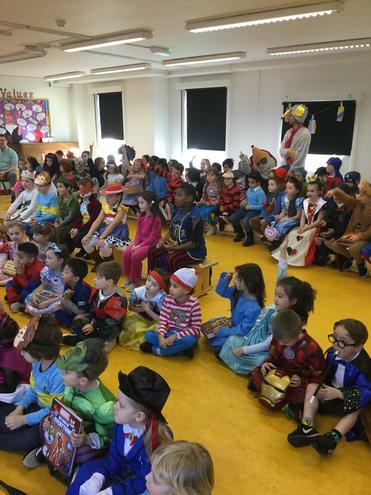 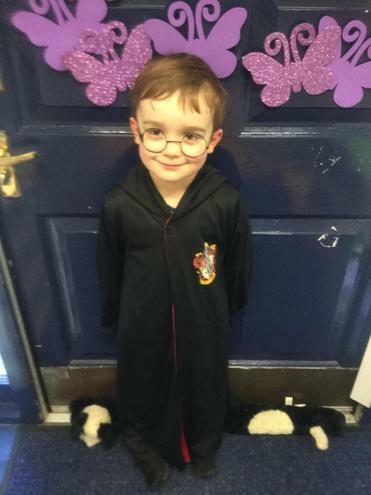 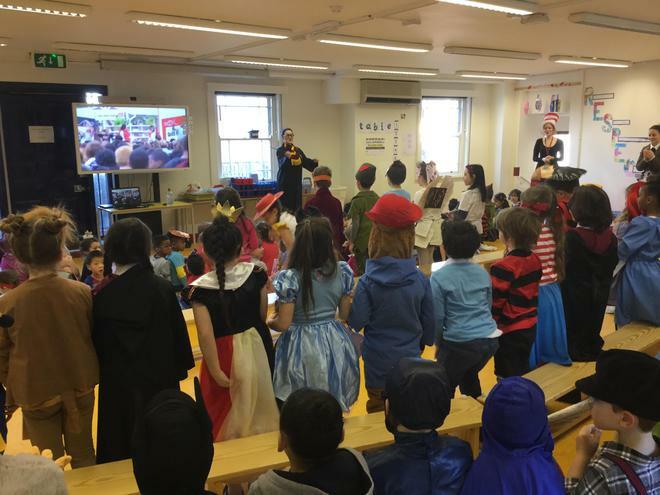 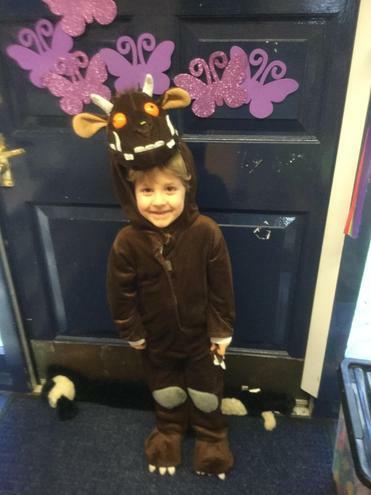 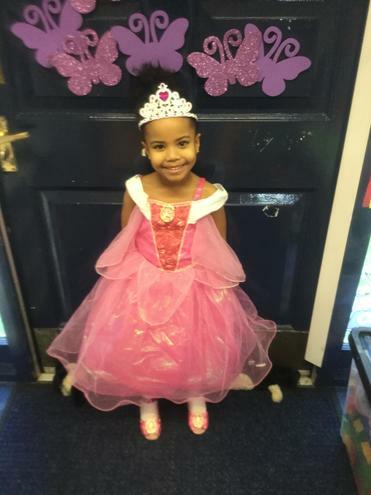 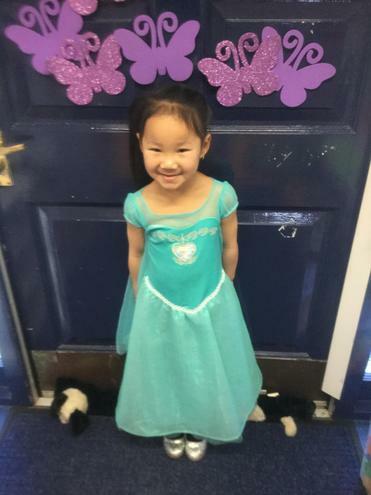 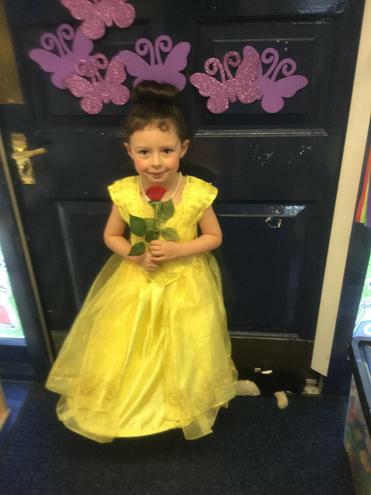 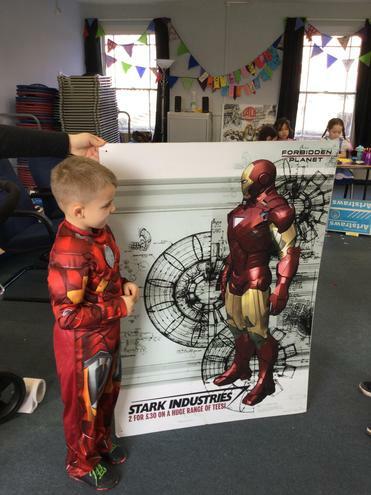 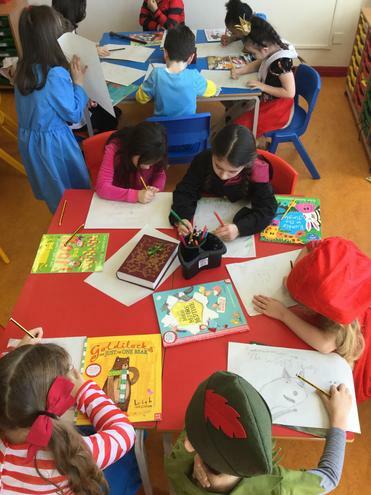 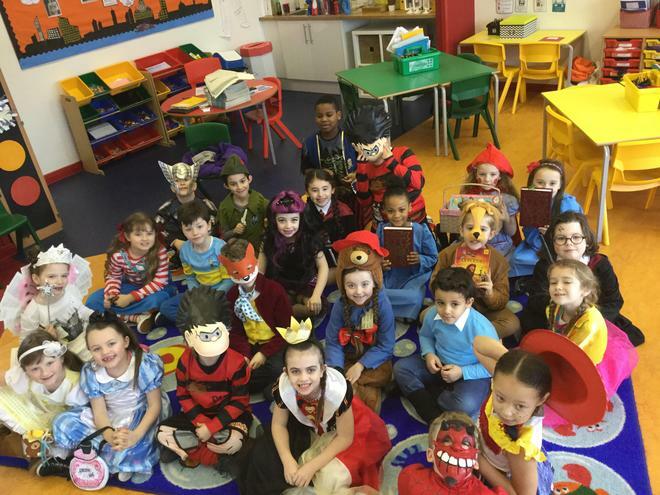 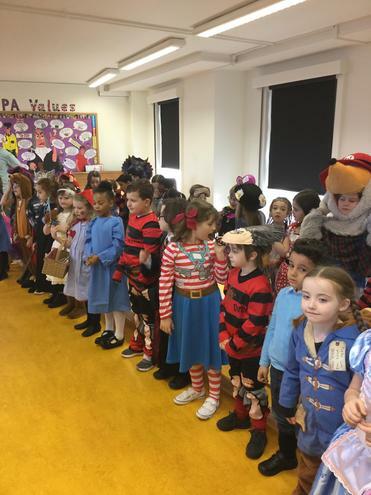 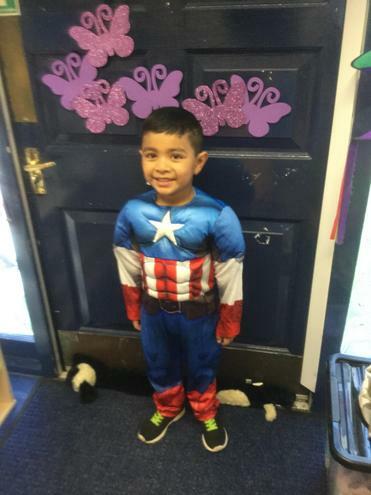 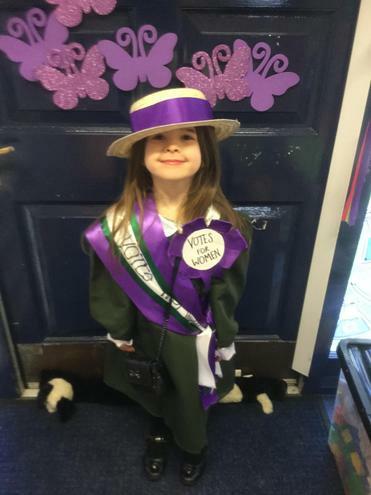 The children and staff had a wonderful day, and we were SO impressed with the children’s imaginative costumes! 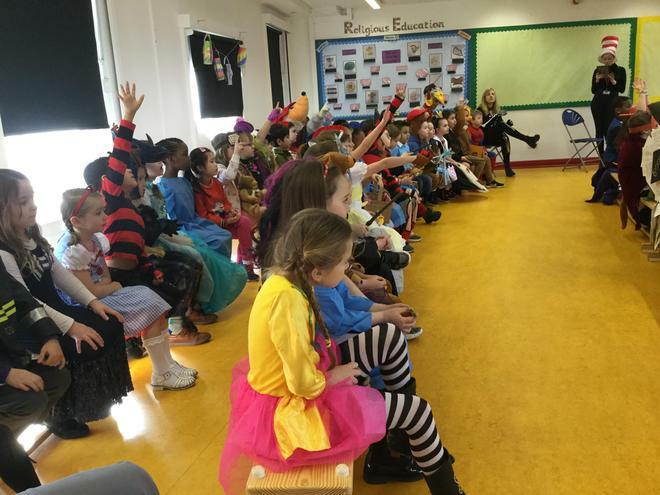 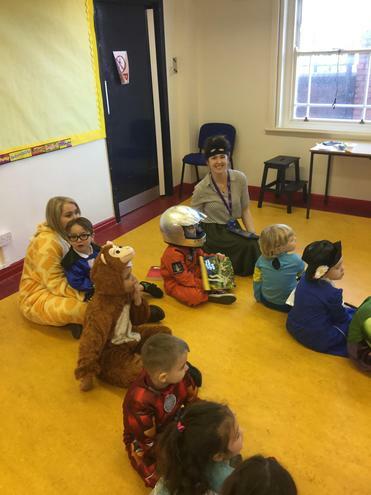 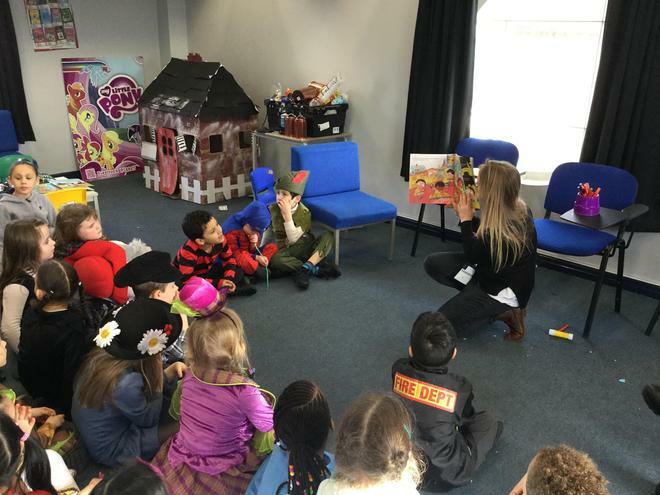 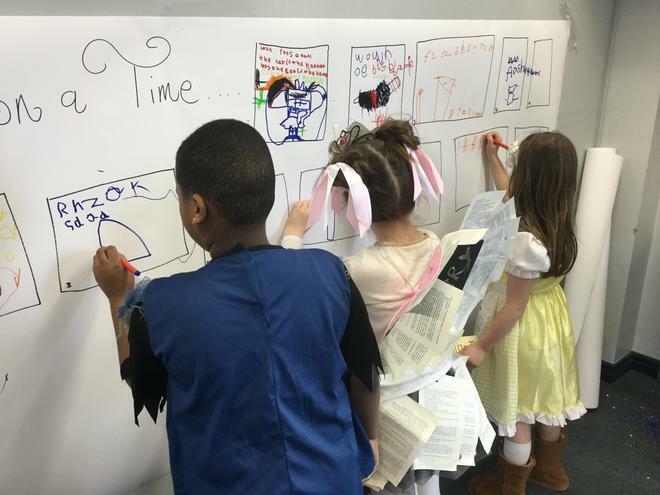 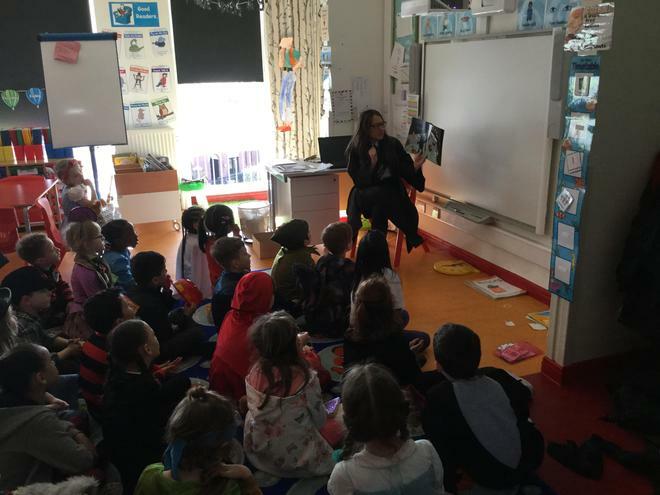 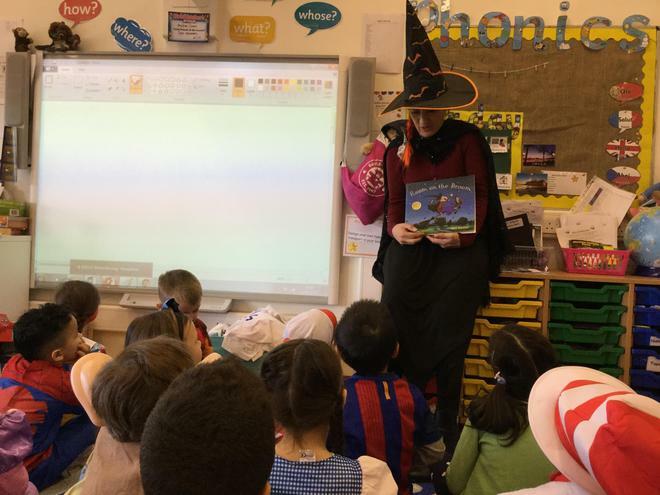 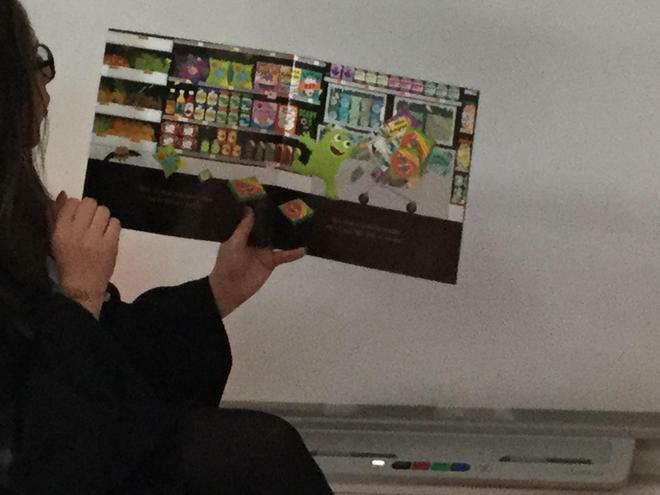 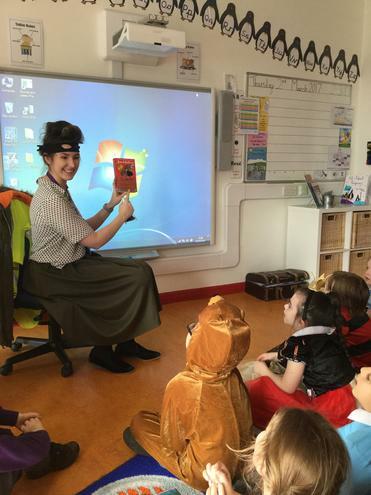 The children loved it when the different teachers visited their class to read a story as part of our 'Drop Everything And Read' (DEAR) initiative! 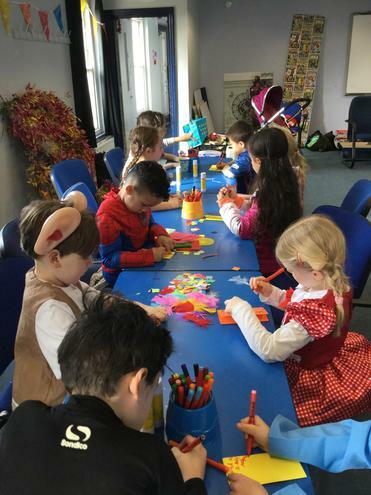 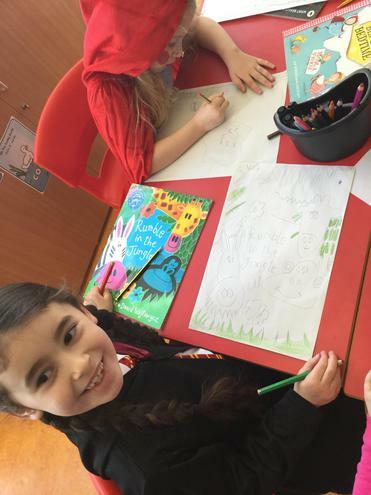 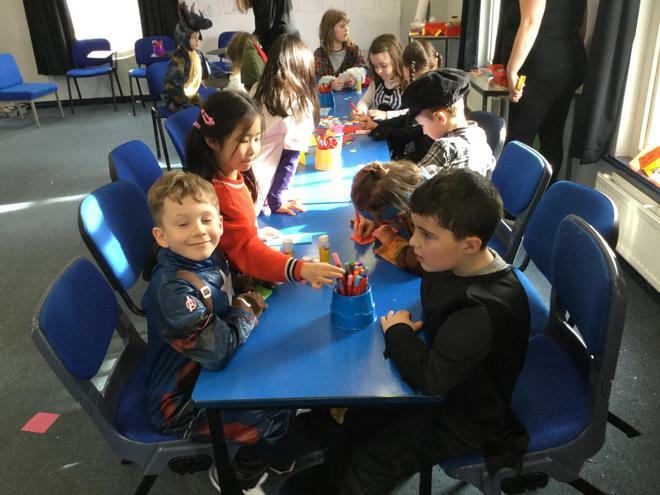 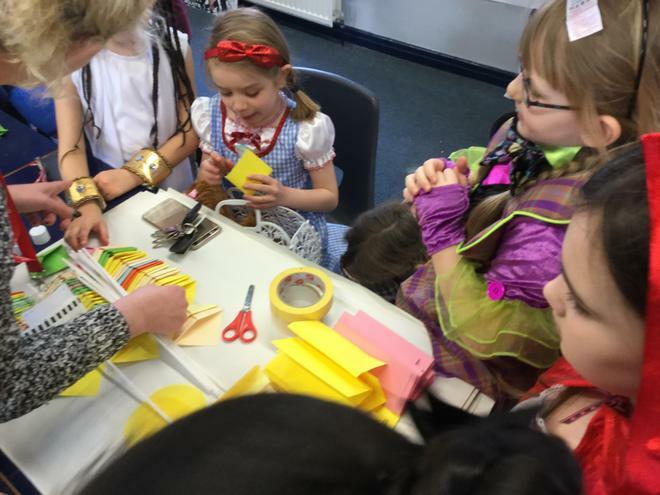 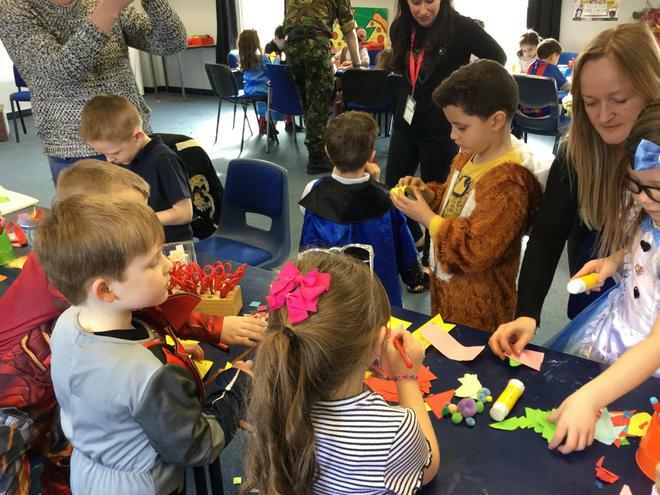 Thank you to all of the Grown Ups who helped with the arts and crafts activities, those of you who donated books and cakes and of course, all of those who helped us to raise funds for our school library by donating £1 or by buying a cuppa and a cake! 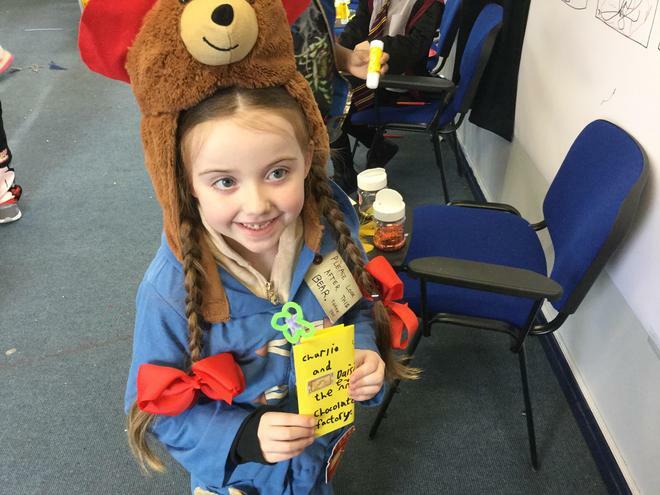 We can't wait to hear about the books you buy with your £1 tokens!